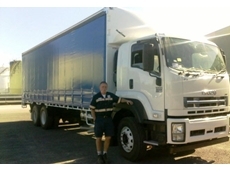 14/02/14 - Accuweigh Perth recently supplied onboard truck scales for a Volvo 8x4 hook truck for Sims Metal in Western Australia. 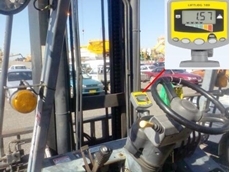 02/12/11 - Electronic Forklift Scales were recently fitted to a Forklift at Newcastle’s new coal terminal in New South Wales. 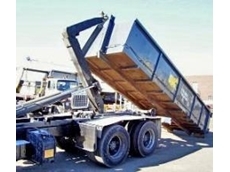 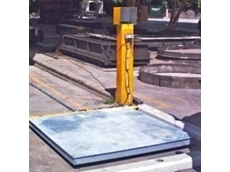 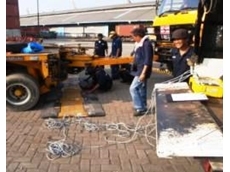 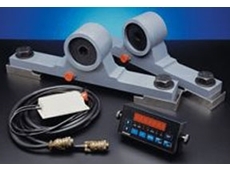 19/11/09 - Recently Accuweigh were commissioned to supply platform scales to Everhard Industries on Queensland's Sunshine Coast to assist with correct positioning of heavy tanks on their trucks thus minimizing the potential risk of overloading fines. 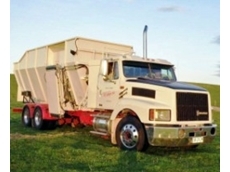 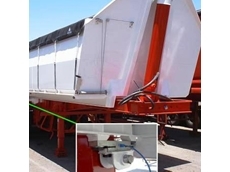 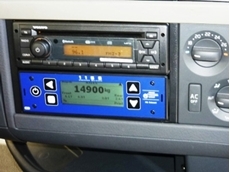 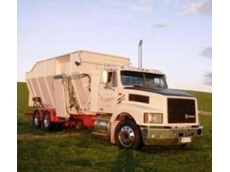 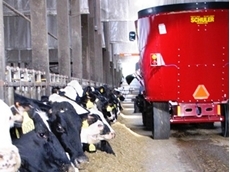 17/09/09 - An onboard vehicle weighing system was recently supplied by Accuweigh’s Adelaide branch for fitting to a feedlot truck by DeBruin Engineering in Mt Gambier.